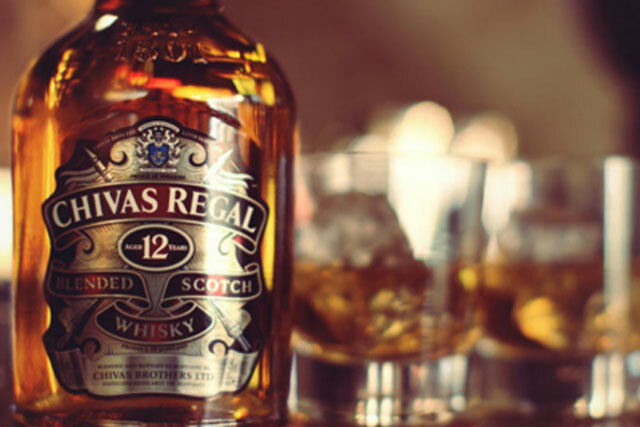 AnalogFolk saw off competition from undisclosed agencies to win the brief to handle Chivas Regal’s global digital creative, as well as its social media activity. AnalogFolk’s London office will lead on the account, with support from the agency’s offices in the US and Australia. AnalogFolk already works with Pernod Ricard brands Malibu, Luksusowa, Kahlua and Wyborowa. Evolution Bureau was Chivas Regal’s incumbent global digital agency, and won the account in a contested pitch in 2012. A spokesman for Evolution Bureau said the agency resigned the account but declined to comment on the fate of the London team that was established to service the brand. Richard Black, Chivas Regal’s global brand director, said: "This is an important development in our digital plans for 2014. "During the digital review process we were impressed with AnalogFolk’s strategic thinking and innovative creative ideas. We look forward to working closely together to make these ideas a reality."